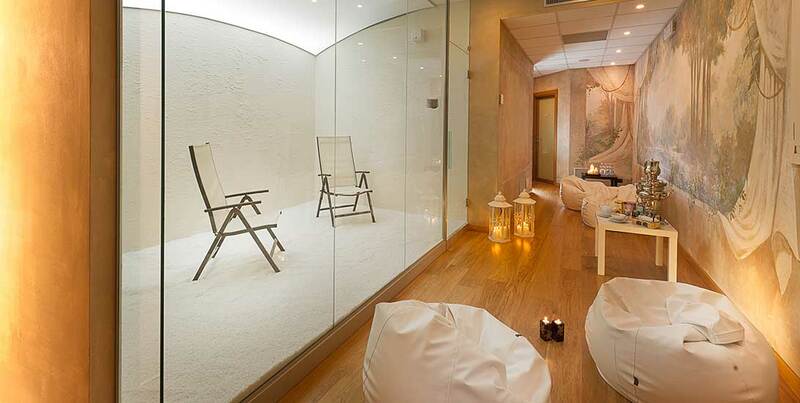 Give yourself a moment of pure and intense wellness. 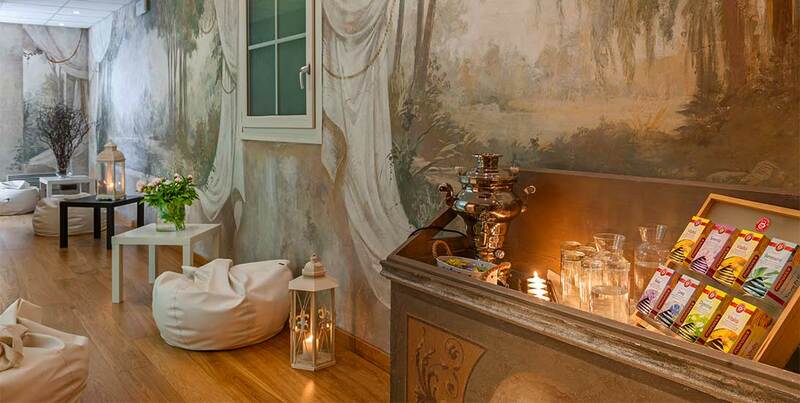 Relax in the “Paradise Spa” in Verona a few hundred meters away from Hotel Mastino. Advantage of the Wellness Offer for a memorable stay! 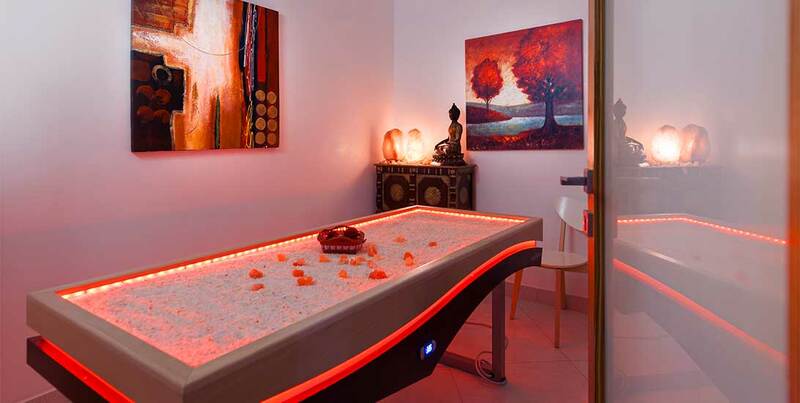 We thought of a Wellness Package for those who want special treatment, a massage to the body or the face and rejuvenate in our center during his stay in Verona. Package price includes room rate + services listed above. 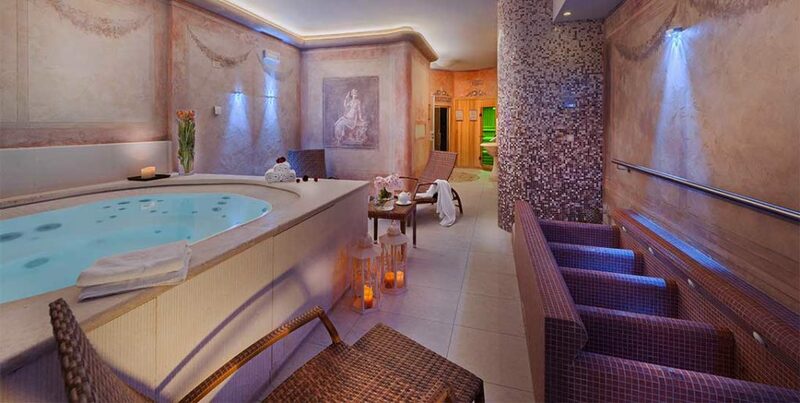 The spa is open daily from 14.30 to 21, with last admission at 19:30 . The duration of the route is 1h 30 minutes. 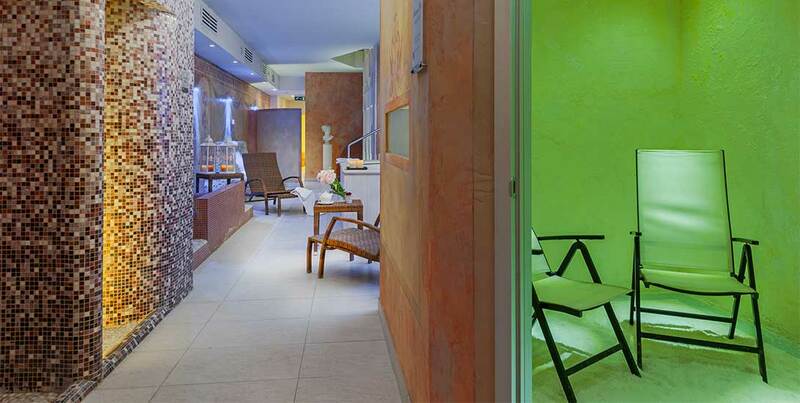 The wellness kit includes: bathrobe , towel, slippers and use of changing rooms provided with lockable cabinet. We inform you that a bathing suit is mandatory. The entrance is forbidden for children under 15 years.